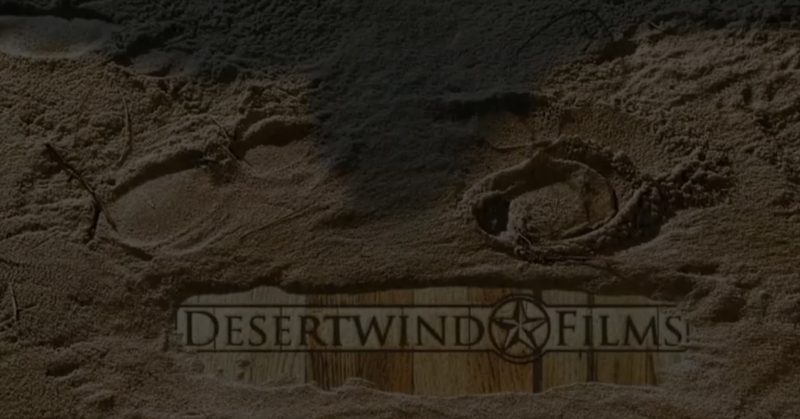 Desert Wind Films, headquartered in Fort Worth, TX is an independent full service production and finance company dedicated to producing independent film and television concepts. With an eye for character-driven independent stories, DWF is committed to the creation of commercially successful motion pictures of the highest quality that entertain, educate and challenge the imagination. Whether your looking to capture a family event, a corporate industrial, commercial, web video or even a feature film, we engage every project with passion and purpose. That’s what storytelling is all about. No project is too big or too small. We handle each project from script to screen, which means we incorporate both our creative and technical input from inception, enhancing the vision and journey for our client. Providing Hollywood level service at affordable, honest prices. We lay out each shoot before we even start shooting. Need changes to a video? Let us know and we're happy to be of service. “How much will my production cost?” This is a common question. Don't be scared of the numbers. Desert Wind Films specializes in handling productions of all sizes. Each project and budget is customized to fit the needs of our clients. That being said, every project has it's own unique set of challenges and production elements to be considered during the initial budget layout. Contact us for a free consultation to determine which production elements interest you. Josh Mills, born in Fort Worth, TX, is an award winning director/producer and is the grandson of the Texas television pioneer Frank Mills. Josh founded Desert Wind in 2008. With over 25 years of retail, institutional and entertainment finance, Steven is responsible for managing the strategic direction for - and administration of - investment funding, as well as overseeing all budgeting. Steven is a founding member of DWF. In 2007, Amato was an executive working for Ken Halsband, the President of Physical Production at Relativity Media, when he was recruited by Josh Mills to serve as President of Physical Production of Desert Wind Films. Joshua Colson has spent more than 15 years filming in over 36 countries around the world. Working as a cinematographer, director and producer for television, film and non profit, Joshua’s primary focus has been portraying the truth of the story in a beautiful and impacting manner. As a senior management-level professional, Jarrett specializes in branding and operations. With over a decade of experience in cost reduction, maximizing bottom line results, cutting edge technology and branding. Chris Maunder is a 20+ year veteran of the Ft. Worth music and arts scene. He is an entrepreneur with the tenacity of a jungle cat, who loves promoting great people with great stories and skills. He has knack for visualizing and creating video content for todays savvy humans. Joe joined Desert Wind Films in 2012 and is responsible for managing the firm’s structure and operations. He brings over 20 years of diverse financial services experience working with firms such as Chapdelaine Credit Partners, Banc of America Securities and Lehman Brothers. Scott Peck, a proven producer/cinematographer,Peck’s most recent credits include the AMC series Fear The Walking Dead, and TURN, the Sony Pictures /WGN series Outsiders and Desert Wind's period drama Brother's Keeper. Peck is currently working on the D.C. Comics/ WB series Black Lightening. Tyler has spent the past several years overseeing the development and production of various film, television and digital media properties both in Los Angeles and now back home in Texas. Desert Wind Films was able to create an animation that matched our vision perfectly with little editing necessary and well within our timeframe. Desert Wind Films is happy to announce that we will be making our production services available to the public. We want to help your company with their video needs. The equipment that we use to shoot our movies is the same equipment we will be bringing to your video shoot. Get in touch with one of our producers today to talk about your show!